Whether you’re new to essential oils or have been using them for quite some time, this episode is packed with valuable information that you wouldn’t want to miss! 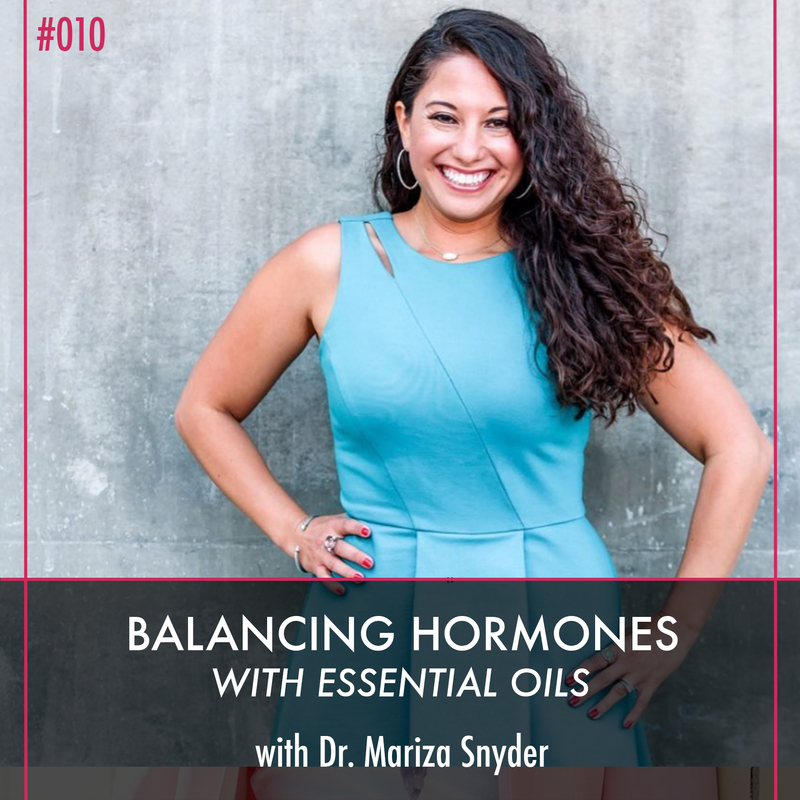 Dr. Mariza Snyder shares the best way to use essential oils for hormone balance, how we can use essential oils to manage stress, and so much more! 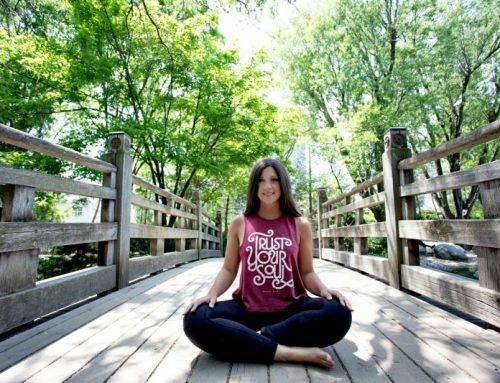 One of the first steps to really get radical self-healing is self-awareness, where we are able to really become aware of how we are feeling, whether it’s feeling drained, exhausted, energized, or overly stressed, and how we begin to implement changes. Essential oils are able to bridge the gap between wanting healthy behaviors and habits and actually doing them. Essential oils are not synthetic hormones, but they work with our adrenals and they work with helping to balance that interplay between estrogen and progesterone. Dr. Mariza Snyder’s hormone blend: Place 10 drops of Clary Sage + 8 drops of Lavender + 8 drops of Geranium + 4 drops of Bergamot + 4 drops of Ylang-Ylang in a 10ml roller, and top it off with whatever carrier oil you prefer. Essential oils are the ultimate swap for the toxic products that you have at home as long as you have a couple of other key ingredients. For green cleaning, that’s just baking soda, vinegar, distilled water and essential oils. Start your day with a morning ritual and end with an evening ritual. Lower your stress levels by doing the “power of the pause” breathwork with a combination of lavender and bergamot essential oils until you get back to a calm state of being. Swap your toxic products at home for safer DIY products using essential oils. 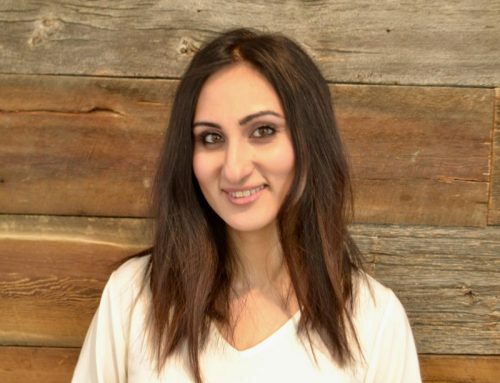 If you are interested in joining the CleanBeautyU online program, there are tons of resources there on essential oils and all things beauty care, including videos on how you can make your own clean beauty products. 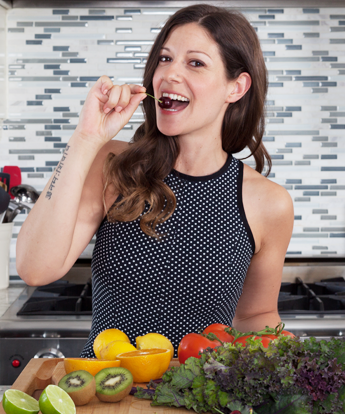 As always, if you have any questions, you can ask me over on Instagram, @holisticwellnessfoodie, or contact me through my website. And I would love it if you could hang out with me in my Holistic Wellness Private Community on Facebook. Subscribe to this podcast on iTunes and leave us a rating and a review! If you do, make sure to take a screenshot of that review and email it to info@holisticwellness.ca and you will get a 3-day Hormone Balancing Meal Plan for FREE! 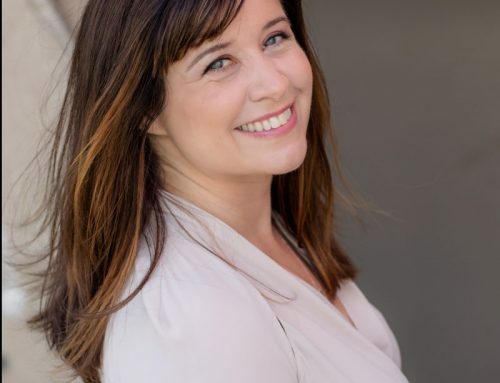 Dr. Mariza Snyder is a wellness practitioner and the author of six books: the bestselling The DASH Diet Cookbook and The Smart Mom’s Guide to Essential Oils as well as The Low Glycemic Index Slow Cooker, The Antioxidant Counter, The Water Infusion Detox Book and The Matcha Miracle. For the past nine years she has lectured at wellness centers, hospitals, conferences, and corporations on hormone health and essential oils, nutrition, and detoxification. 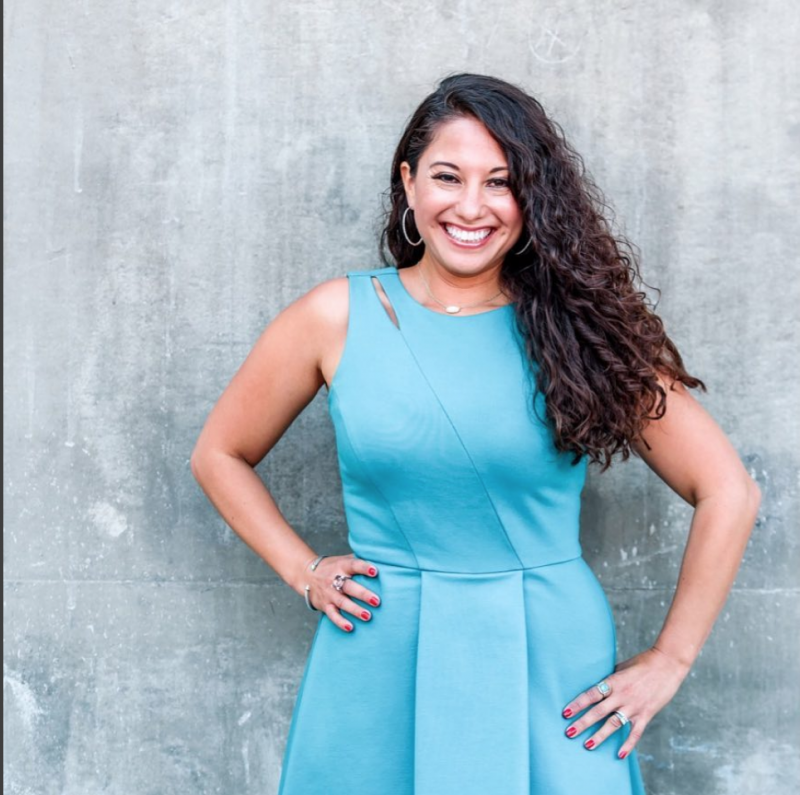 She is also the creator of the Essentially You Podcast designed to empower women to create the health and life they deserve.